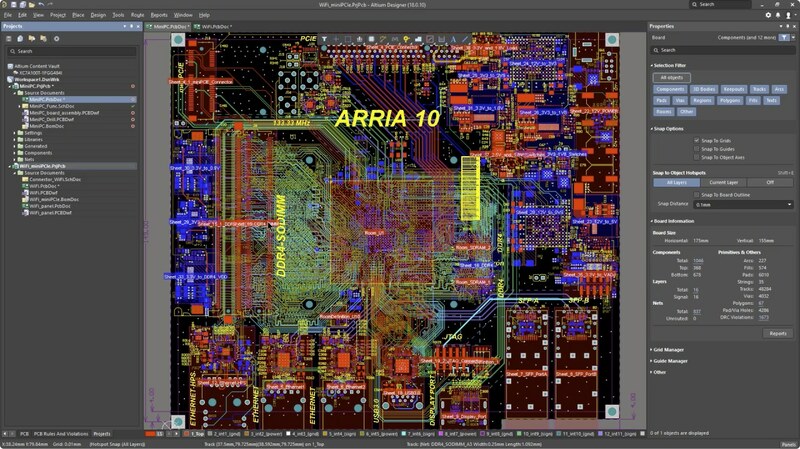 Truly Unified Design – Altium Designer bridges all facets of the PCB design process to keep you seamlessly connected to every aspect of your design — at all times. Easily migrate from competitors’ toolchains with the most powerful translation tools in the industry — without which our remarkable growth wouldn’t be possible. 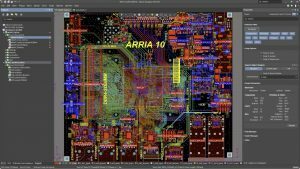 When it comes to electronics design, Altium is a technological leader in developing truly unified PCB solutions, and has over 30 years of experience in bringing designers the tools they need to help them make the most of modern technologies, successfully manage projects, and deliver connected, intelligent products. Altium is dedicated to creating the tools that bring a truly unified design experience to PCB designers, that seamlessly assist design teams during the entire electronics design process – from idea to manufacturing.